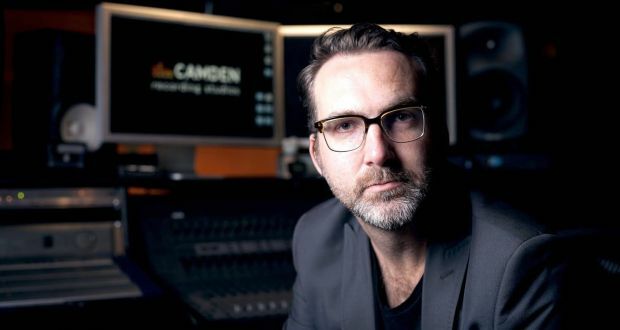 A critically acclaimed jazz pianist and sought after producer and session musician Cian has more recently become the go to person for Film and TV composing and arranging. Recent work include Golden Bear nominee “Return To Montauk” starring Stellan Skarsgard and Nina Hoss by Oscar Winning director Volker Schondorf, The Oscar Nominated “The Lobster” featuring Colin Farrell, Rachel Weitz, and John C. Reilly and Bafta Award-winning of Amazon Prime/BBC TV Series “Ripper Street” (Seasons 2 to 5) starring Matthew MacFayden, and Discover Channel’s “Harley & The Davidsons” starring Michael Huisman and Dougray Scott. Cian has performed and recorded with many leading Irish and International pop and rock artists, including: Duke Special, Camille O’Sullivan, Gregory Porter, Van Morrison, Sinead O Connor, Jerry Fish, Juliet Turner, Imelda May, Declan O’Rourke, Cathy Davey, Mary Coughlan, Ella Henderson, Aslan, Paddy Casey, Una Healy and Sam Palladio, Ciaran Lavery, Roisin O, Bressie, May Kay, Vyvienne Long, RTE Concert Orchestra, Ulster Orchestra, Riccardo Cocciante, Westlife, Robin Gibb, Sister Sledge, and LeAnn Rimes. He has also recorded three albums under his own name, ‘”Soulful Days”, “Something We All Know”, and “Making Other Arrangements”. He is the band leader and vocalist in his eight-piece New Orleans funk outfit “Toot Sweet and The Shadow Man” described by Jazzwise Magazine as “The Perfect Festival Band”. He is also the musical director and arranger for “Velvet Lounge” band featuring jazz vocalist Cormac Kenevey. Cian also runs Camden Recording Studio with Blizzards front man Bressie.